Ruth Carter is not only an Attorney; she is also an acclaimed blogger and author. She specializes in flash mob, blogging and social media law in her company, Carter Law Firm. Having described herself as unemployable when she graduated from law school, Ruth went straight into starting her own business. 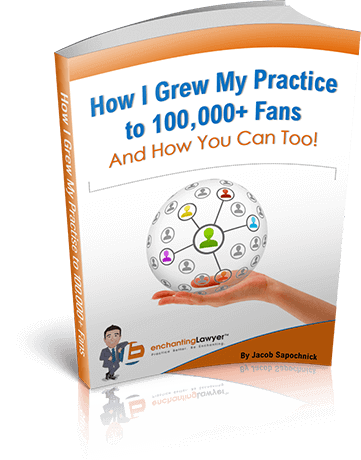 She has successfully used blogging as both an area of expertise and a method of gaining more business, and has released books explaining the legal side of blogging for both the common guy, and lawyers. 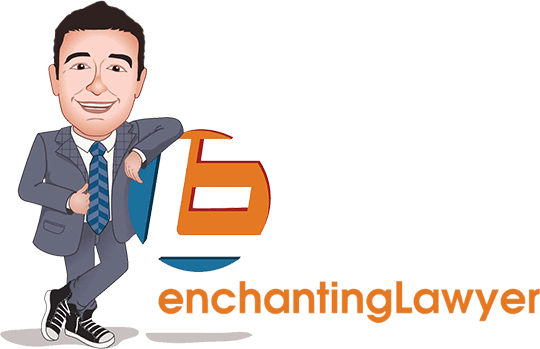 It is accepted that blogging can be an effective way of attracting new business, but there is huge potential to fall into traps which can cause legal problems. This is not only in the copy that you are putting out, but also in the images that are used. 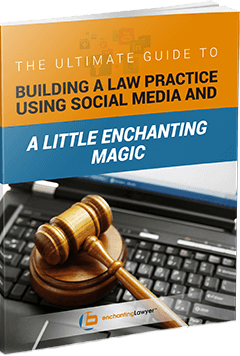 Ruth Carter’s book, “The Legal Side of Blogging: How Not to Get Sued, Fired, Arrested or Killed” explains the ins and outs of what can and can’t be done and how to stay protected.